Just when you thought Everton's season couldn't plunge to lower depths. The Toffees turned in yet another abject display on the road, as they failed to make the most of Cenk Tosun's first-half goal and crumbled to a 2-1 defeat. There were jeers for the players and Sam Allardyce at the final whistle, as Everton were left looking nervously over their shoulder again. Matt, Paddy and Sarah got together to reflect on an afternoon to forget. 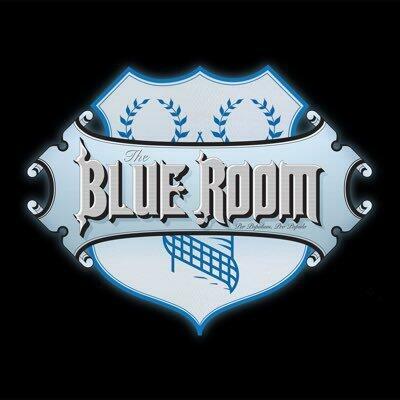 The extended podcast is available to Blue Room Extra subscribers.